Arig’s operations are mainly tailored to meet the demands of insurers in Africa, the Middle East and in the (East) Asian markets. In addition to its prominent role in the MENA region, the Company has been receiving growing support from East Asian clients and those in the revitalising economies in the Sub-Sahara territory. 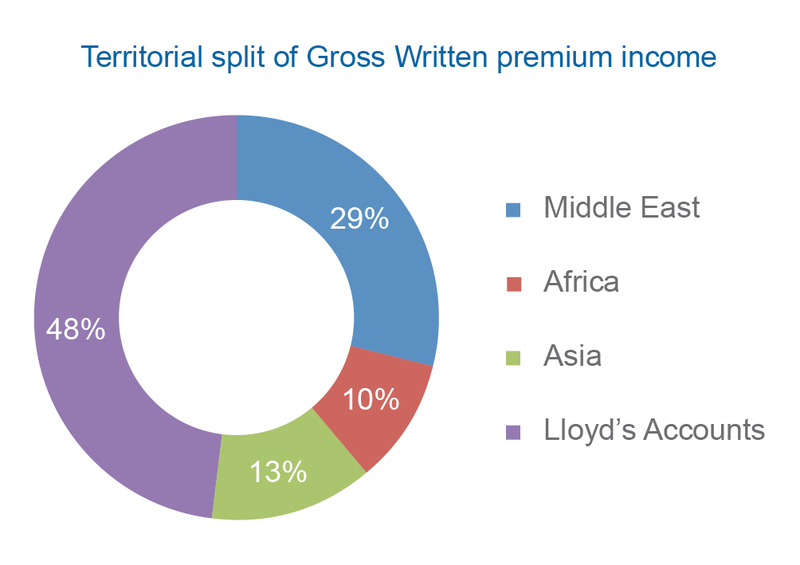 Arig also participates in Lloyd’s market through its wholly owned subsidiary Arig Capital Limited (ACL).